Presided by H.S.H. 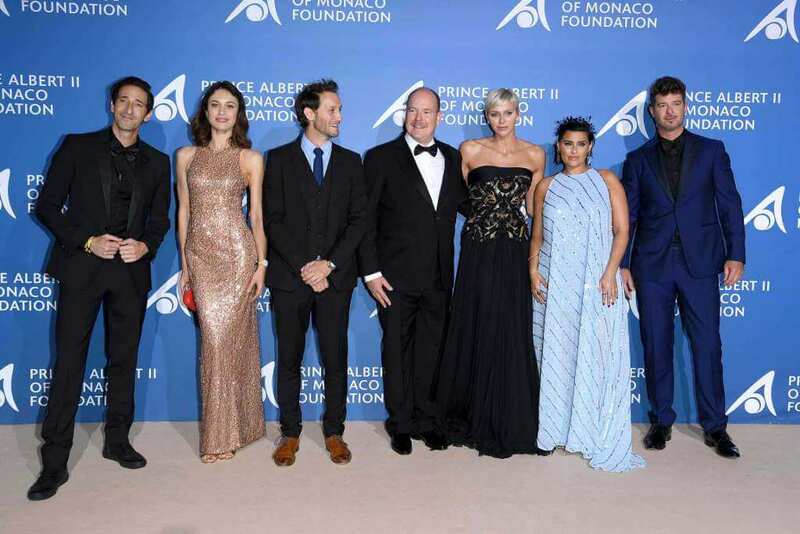 Prince Albert II of Monaco, the second Monte-Carlo Gala for the Global Ocean will take place on Wednesday, 26 September 2018, which is also the first day of the Monaco Yacht Show. Many international artists and philantropists have mobilised their efforts to protect our oceans, now more than ever in need of protection from the danger of human activity. The aim of the Monte-Carlo Gala is to promote sustainable oceans for generations to come and the future of our planet. 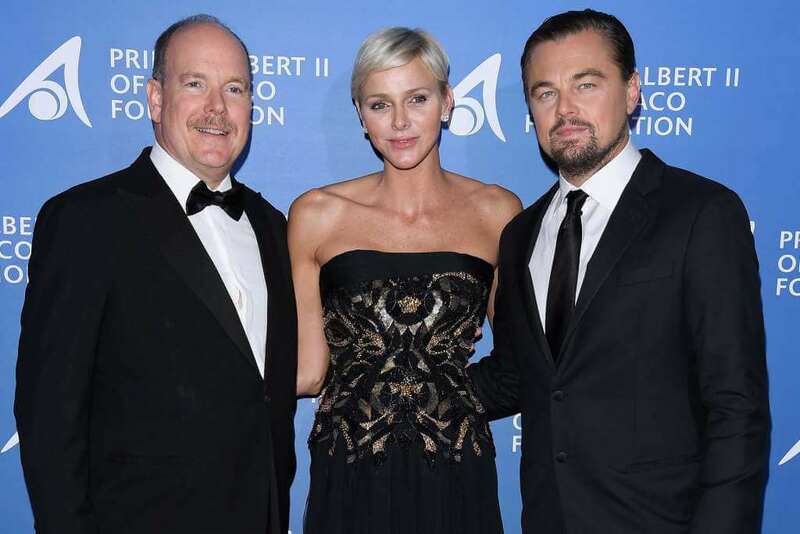 This event is organised by the Prince Albert II of Monaco Foundation and Mr Milutin Gatsby, Global Fundraising Chairman, and receives the support of the Monaco Yacht Show, the Oceanographic Institute, the Yacht Club de Monaco, the Société des Bains de Mer and Monaco Private Label towards marine conservation initiatives. On the agenda for this prestigious evening at the Opéra de Monaco Terraces: red carpet entrance, welcome reception, dinner prepared by a Michelin-starred chef and a concert featuring internationally renowned artists. 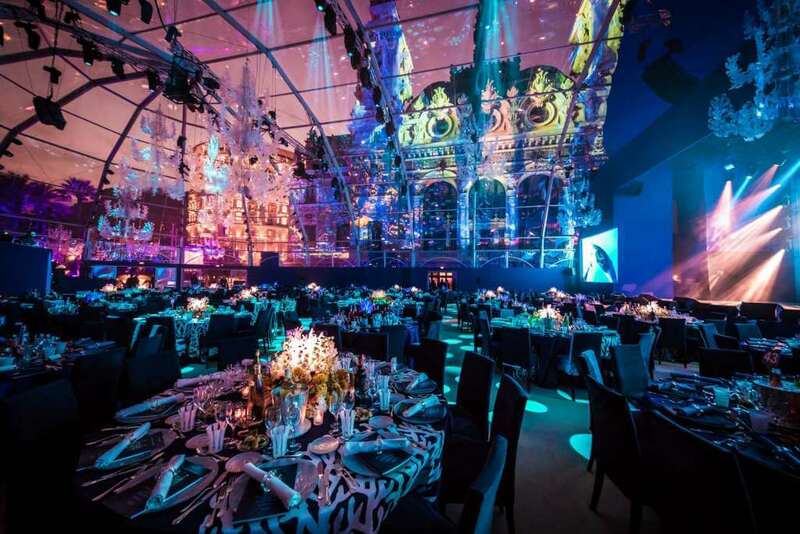 The Monte-Carlo Gala will also include an extraordinary auction offering unique experiences, collector items and high jewellery pieces and artwork by the greatest names in the industry. Auction proceeds will help support Foundation-sponsored projects dedicated to the oceans: protecting marine areas, protecting endangered marine species, limiting the impact of climate change on ocean acidification, technological innovations and the fight to end plastic pollution. Madonna, Orlando Bloom, Adrien Brody, Pierce Brosnan, Hugh Grant, Robert F. Kennedy Jr, Diane Lane, Chris Tucker, Toni Garrn, Constance Jablonski, Adriana Lima, Karolina Kurkova, Natasha Poly, Sara Sampaio, Shanina Shaik, Josephine Skriver and Alina Baikova will be supporting this second ever gala event in favour of sustainable oceans.